THE TIME TO BUILD IS NOW!!! 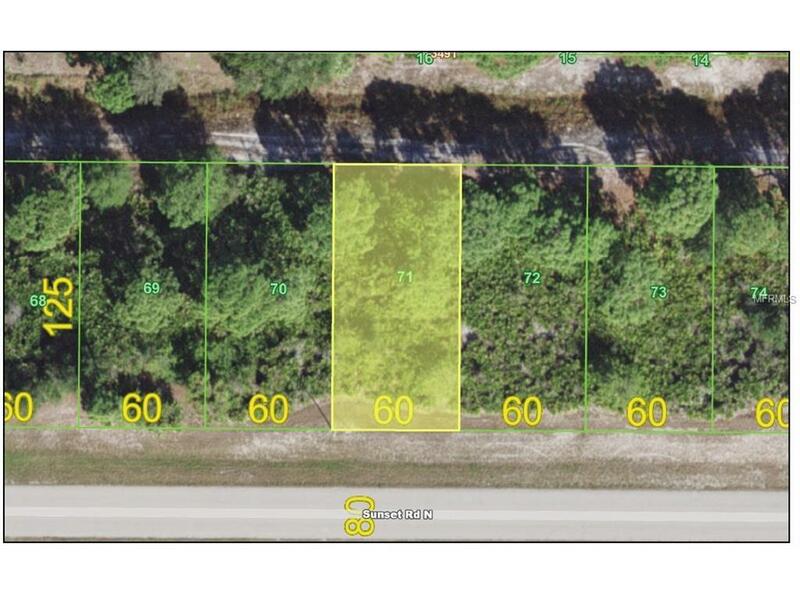 Buildable GREENBELT lot has become available nestled in a quiet neighborhood in Rotonda Heights which is NOT A FLOOD OR SCRUB JAY Habitat! 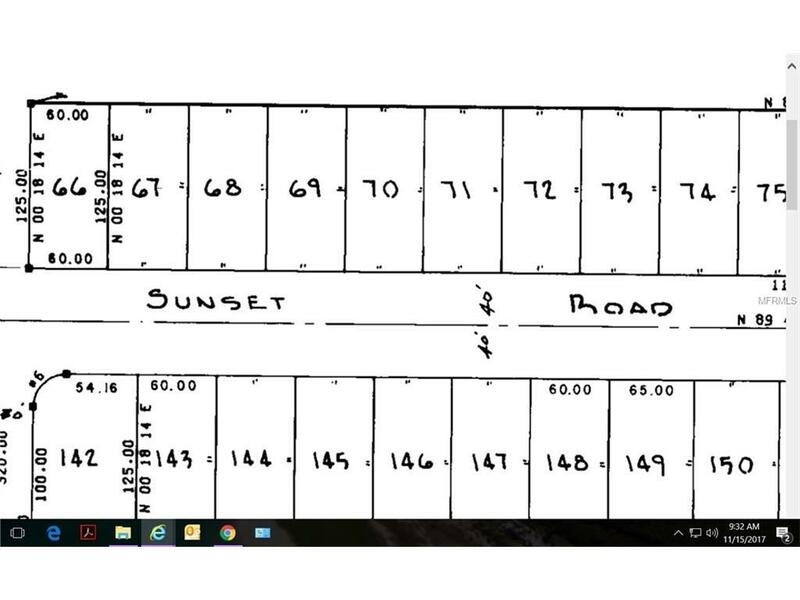 This 60x125 lot is on central water/sewer and has a sister lot MLS # D5921291 (520 Sunset Rd N) right next door. Build now or hold for later. Build on one or a larger home on both to ensure privacy. Conveniently located near shopping, dining, beautiful beaches & world class fishing.